Barlaamism is a certain movement that preceded Barlaam and followed after him. In fact it is the theory and practice of scholasticism that was developed by the eleventh century in western lands and proved to be the primary expression of Latin theology. The Orthodox East came to know this movement for the first time through the person of Barlaam. The majority of the East, with Saint Gregory Palamas as a defender, dealt with it successfully, but certain others were influenced by these scholastic views. Because I do not want to wrong particular persons or cultures, I will attempt a broader analysis about what the views of Barlaam were, which have affected and continue to affect certain contemporary philosophizing theologians, who can be characterized as Barlaamites or Barlaamists. 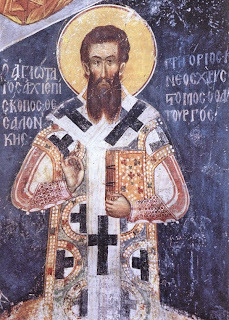 The term "Barlaamite" was first used by Saint Gregory Palamas to characterize the followers of Barlaam, among whom was Gregory Akindynos. According to Professor Panagiotis Chrestou, who dealt specifically in this area, Barlaam bore the influence of the Renaissance, which began to rise at this time, and he considered the revelation of God to be static, limited to biblical times, and he denied that it existed in the current life of the Church, namely the experience of the monks. At the same time he sought a new authenticity, outside of Christianity, personified by the great philosophers of ancient times. He thus explained the revelation of God based on Greek philosophy and not on the basis of the hesychastic tradition, which survived vibrantly in the Eastern Christian Roman Empire, especially Mount Athos. This is the reason why Barlaam was in opposition to Athonite monasticism, as it was expressed by Saint Gregory Palamas. Barlaam considered, according to his "epistemological criteria", similarly to Aristotle, that what can only be known is what is received through the senses. As for his "theological criteria", he considered God, according to Platonic and Dionysian standards, to be beyond the boundaries of the sciences, which is why He is beyond any reasoning or knowledge. This is why, he would say, we cannot speak of a distinction between essence and energy in God, otherwise we will have a knowledge of the essence of God. Since he considered the soul to be imprisoned by the body, for this reason we are unable to know the essence of God, which is transcendent and absolute, while the properties of God are "creations of the imagination or idols" and this is why theology used dialectic reasoning and not evidential, which is based on personal experience. The important mentality behind Barlaamism is that the interpretation of Holy Scripture is based on philosophical and dialectic reasoning as well as thoughtful analysis and not on the living hesychastic experience. Also theology, the knowledge of God, is the objective experience of the senses, the imagination and logical processes, and not the fruit of personal experience, which is how the hesychast monks experienced it. In this way, when Hesychasm is underestimated, whereby we acquire participation in the uncreated energies of God, and when "praxis" and "theoria" are underestimated, as well as asceticism, and theologians hide behind the Mysteries of the Church, this is Barlaamism, or even Neo-Barlaamism. Certainly, Barlaam did not present himself as a scholastic philosopher in Constantinople or Thessaloniki, nor as a Uniate monk, as indeed he was, but as an Orthodox monk, and in the beginning he made a big impression to philosophizing theologians and other Christians. 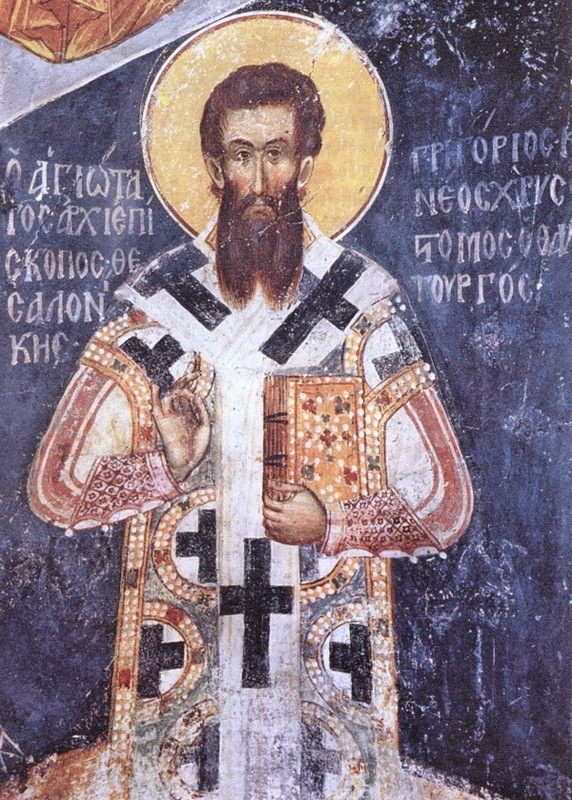 Yet Saint Gregory Palamas, who knew Aristotle and had experienced divine vision, understood very well the theological doublespeak of Barlaam, his unsupportable theological system in terms of the patristic tradition, and his "spiritual poison" underlying the beautiful aesthetic and philosophical analyses, and this is why he fully exposed it. Hence, Barlaam was forced to leave the Orthodox lands and ended up in the Latin-Papal tradition from which he came and which he expressed.